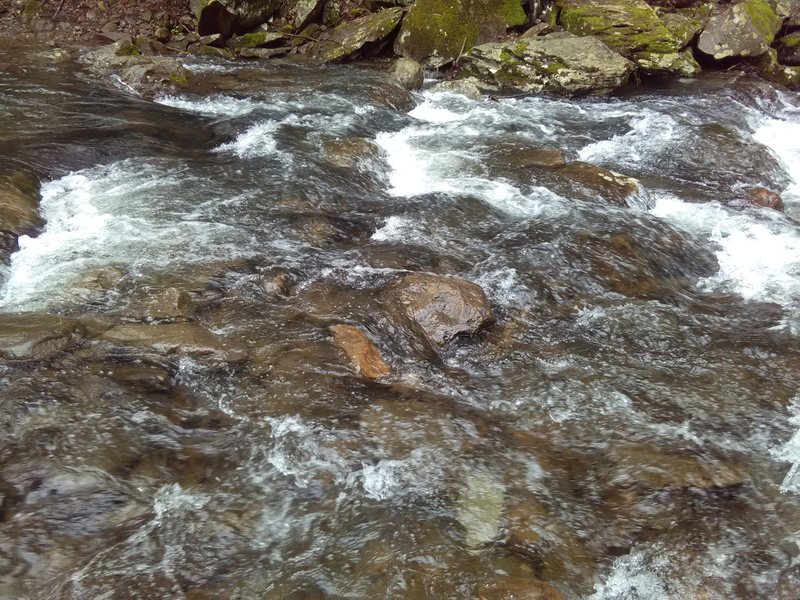 The image is one from my many stream hikes, that despite my complaining knee, I am trying to make time for. I like that photo. And it enhances the poem nicely. Thank you, Brian! I made sure that Libby approved before I posted it. Which reminds me! I did not forget about recording one of your poems, as you kindly gave me permission to do. It’s just I thought it seemed too boastful of me to have the first share from this issue include my own voice. I want to avoid the very appearance of using the magazine to showcase my own work. I prefer to do that elsewhere and on WF just be a very involved editor. I will do the recording eventually and use it to promote the magazine and highlight your gorgeous poems again. I look forward to hearing it, David.